Pho King Awesome Has A New Outlet In HKV & This One's Got Drinks Too! Celebrate with beers and tempting dimsums! Pho King Awesome has opened a new branch in HKV with a bar and bistro feel. 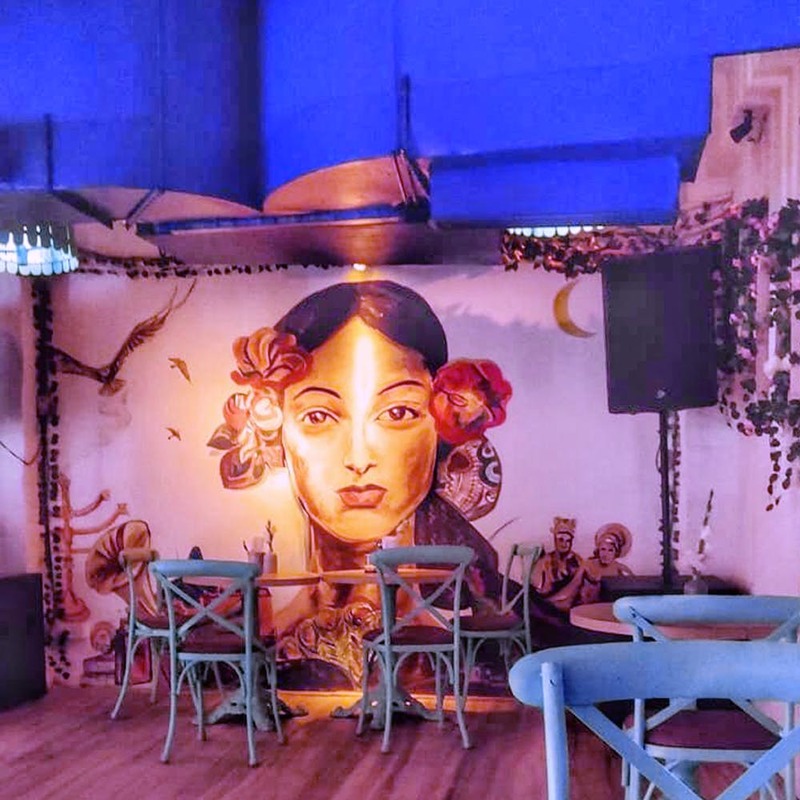 The place opened up on Dec 30, and judging by the pictures, it’s just as pretty as its Saket brother, all decked up in turquoise and green colours. This is the first time they’ve got a drinks menu to go with their so-warm-and-delish-you-won’t-stop-eating Vietnamese dishes. More reasons to make Hauz Khas Village our go-to again, no?